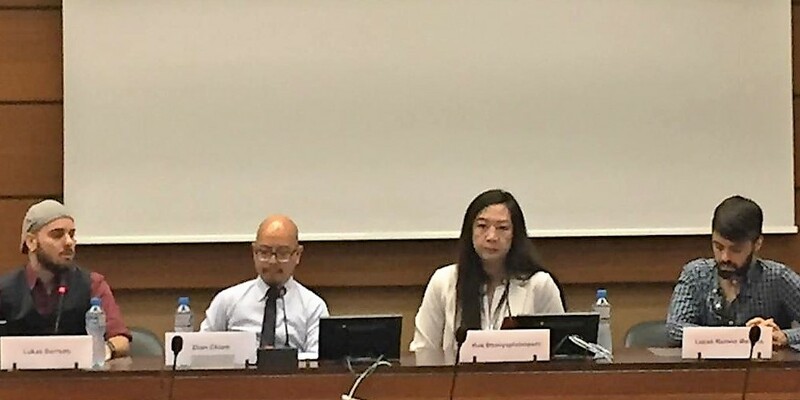 ILGA's Gender Identity and Gender Expression Programme has been in existence since 2015.
continuing to bring visibility to critical trans issues at the United Nations. 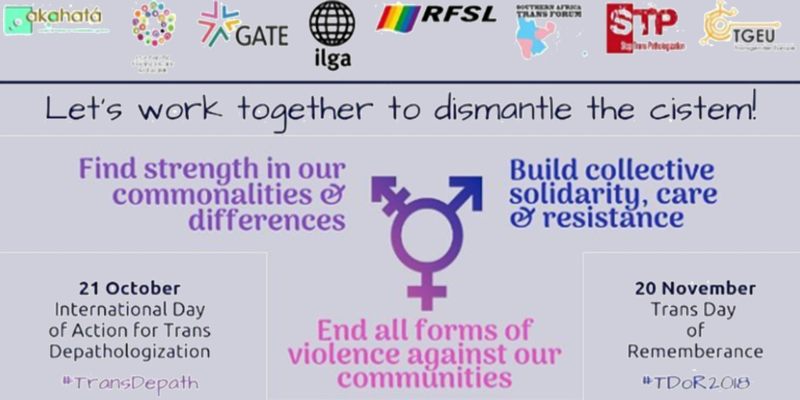 The Programme does so by collaborating closely with ILGA members, and regional and international trans and feminist organisations. 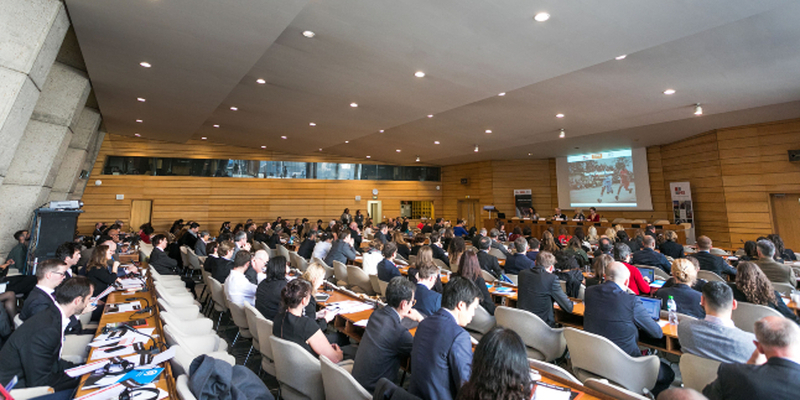 We engage various bodies within the United Nations to advance trans human rights across the globe, including the Special Procedures, Treaty Bodies and the Human Rights Council. 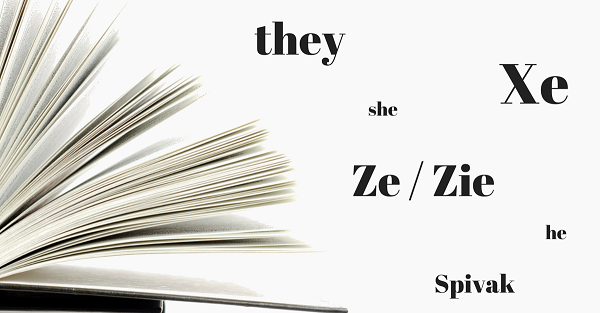 We produce publications and reports to support trans communities worldwide, and to disseminate credible information on their human rights situation. Our research includes our Trans Legal Mapping Report, now in its second edition, and a guide for Trans defenders on the UN Committee on Economic, Social and Cultural Rights (jointly with ILGA’s UN Programme). We disseminate information, promote trans leadership and create occasions for human rights defenders to be heard. In 2017, we worked in coalition to coordinate a first UN Trans Advocacy Week. The programme is also represented on the International Trans Fund (steering committee), and the Asia Pacific Transgender Network and Transgender Europe (advisory boards).